Keep critical supplies on hand to reduce downtime. Genuine OEM quality. Simple to install. Device Types: Laser Printer; Color(s): Color; Page-Yield: 50000; Supply Type: Photoconductor Unit. OEM-made for proven quality. Dependable, accurate image production. Easy to install. Device Types: Copier; Color(s): Black; Page-Yield: 20000; Supply Type: Toner. Reliable and dependable. Efficient performance. Quick and easy installation. 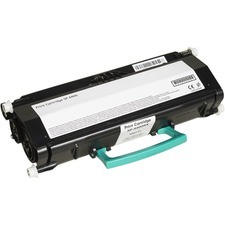 Device Types: Laser Printer; Page-Yield: 160000; Supply Type: Maintenance Kit; OEM/Compatible: OEM.